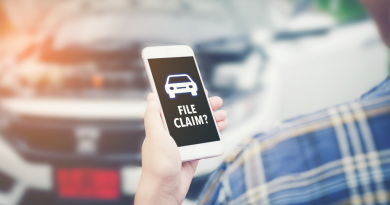 Why Do I Need a Personal Umbrella/Excess Insurance Policy? • Leave the firework displays to the professionals! 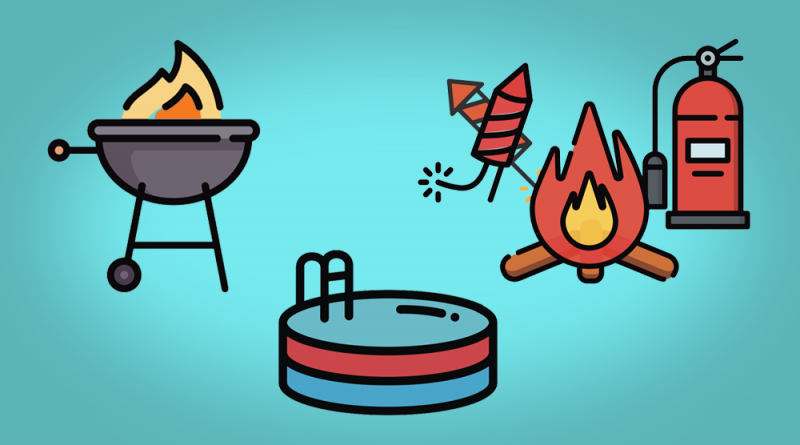 According to the National Fire Protection Association, two out of five of all reported fires occur on July 4. 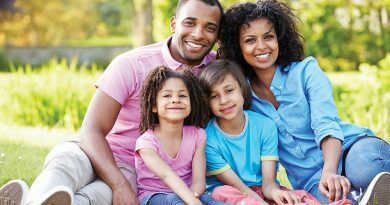 • For outdoor events, make sure there aren’t any hazards in the yard. • Place outdoor fire pits or chimineas in suitable locations away from obstacles such as buildings, trees or overhangs. • Keep a fire extinguisher accessible to grills and fire pits. • If guests imbibe, do not allow them to drive under the influence. Use designated drivers or offer a ride share or taxi service. • Do not use a grill indoors or in any enclosed area. • Place grills on stable ground and keep them at least 10-feet away from structures or deck railings. • Never leave lit grills unattended. • Make lit grills inaccessible to children and pets. • Once a grill has been lit, do not add starter fluid to it. • Secure home pools with appropriate barriers, ideally a fence or barrier that is at least 4-feet high and has a self-closing, self-latching gate. • Maintain pool or hot tub water by ensuring it is clean and clear. • Keep life rings, floats, reaching poles and other lifesaving equipment in an easy-to-access area. • Have flotation devices, particularly life vests, available for guests who are not experienced swimmers. • Slippery when wet! Do not run near a pool and be extra cautious when deck surfaces are wet. Click here for our infographic on Summer Safety Tips. 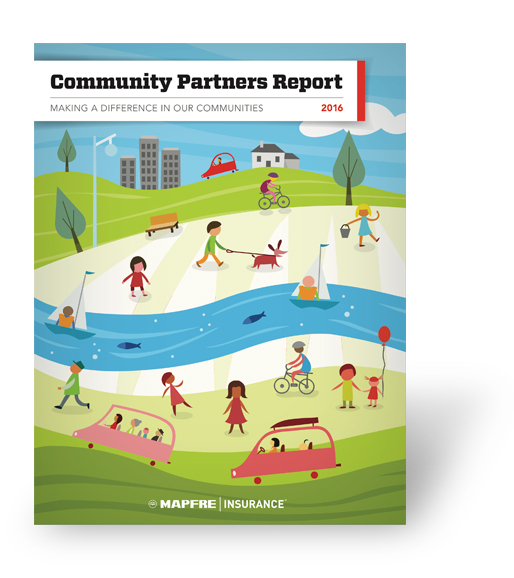 Copyright © 2017 MAPFRE Insurance. 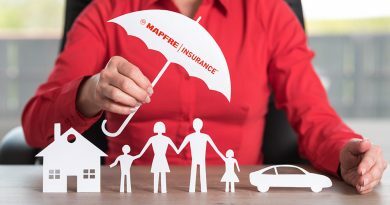 Copyright © 2019 MAPFRE Insurance Blog. All rights reserved.